Based in Newport, Rhode Island in the summer, and the British Virgin Islands in the winter, Eros offers a wealth of vacation itineraries to suit every traveler. Island hop across protected waters to distinctive and exciting day trip locales, or venture farther across the open waters towards remote destinations unspoiled by tourism. Wherever you venture, our knowledgeable crew can assist with planning unique excursions and activities on land. Choose from our favorite itineraries, or contact us to customize a vacation that takes you where you seek to go. 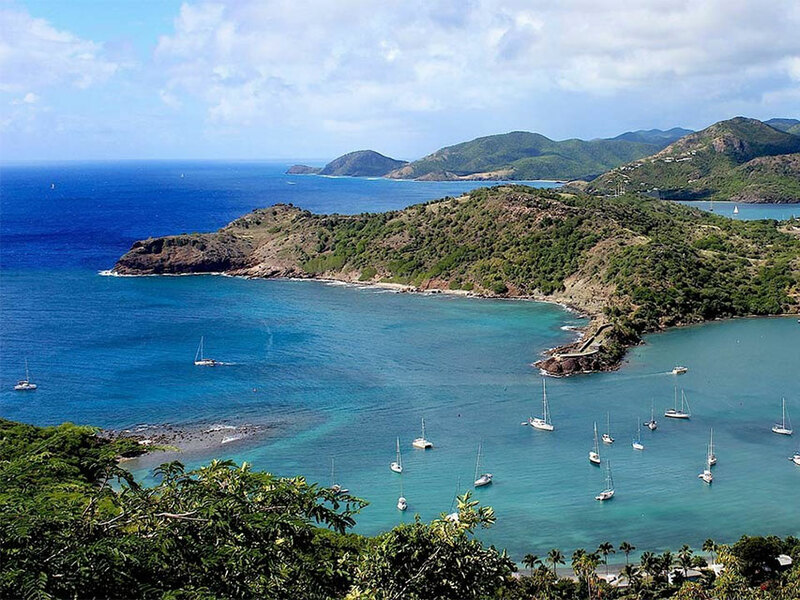 The arc of Caribbean islands is as diverse as they are beautiful, with immaculate stretches of pink sandy beaches, crystalline turquoise waters, and a vibrant culture. Cruising by yacht allows you to experience these islands as they are meant to be experienced – from the blue waters that surround them, anchoring at your leisure to imbibe in the amiable vibe of this tropical Eden, then back to your private yacht to celebrate just how good it is to be where you are. 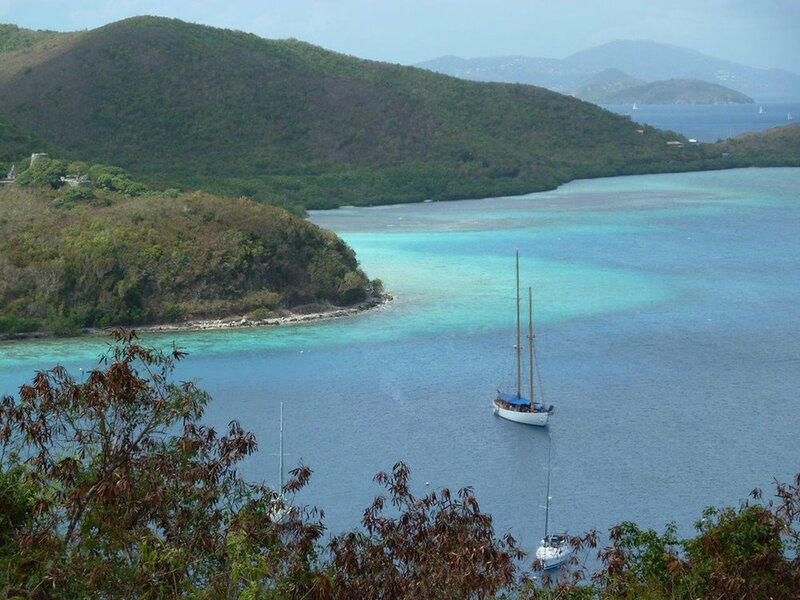 While our charters most often embark from the beautiful port of Antigua, we can easily pick you up in the British Virgin Islands or elsewhere. 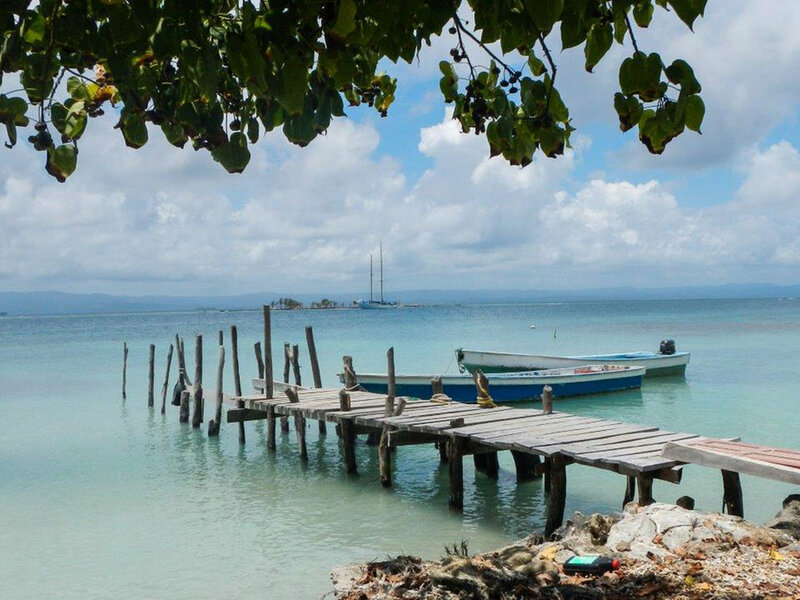 From there, we’ll plot a vacation that plunges you into the many wonders of the Caribbean - from secluded romance to family fun, from thrill-seeking adventure to long, luxuriated days basking in the sun, from its rich culinary heritage to a lively nightlife. 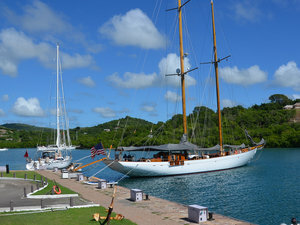 Charter Eros for the Antigua Classic Yacht Regatta in April 2019. 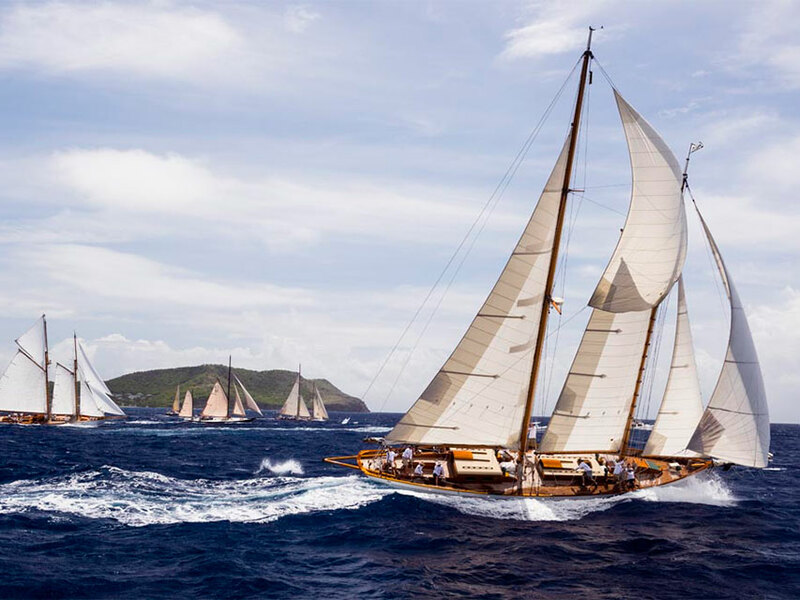 Race with our experienced crew among the scores of vintage yachts that descend upon Antigua Harbor for this singular & historic event. The proximity of New England’s magical harbors and towns make it a sailor’s paradise. New England comes to life in summer, when its coastal enclaves take to the outdoors to celebrate the spirit of Americana with long days & warm summer breezes, capped by the rich colors of the changing autumn leaves. Depart from Newport, Rhode Island and sail to Block Island, Nantucket, Martha’s Vineyard & Cape Cod, beloved for its rocky coastline dotted with classic lighthouses, quaint colonial towns, and quiet beaches fringed by archetypal dunes flecked with long grasses. Alternately, set sail from Boston or Kennebunkport and cruise the jagged and breathtakingly beautiful coast of Maine, dropping anchor in its secluded outer islands to explore uninhabited beaches and hidden coves, capping the day with a local lobster bake. Your itinerary can be designed to coincide with one of New England’s many summer music or film festivals, from Newport’s Jazz Festival to the Nantucket Film Festival. Perhaps you’ll anchor on the 4th of July to watch spectacular New England fireworks from your private deck. Breakfast in one paradise. Dinner in another.